The main rotor head is articulated on elastomerics. 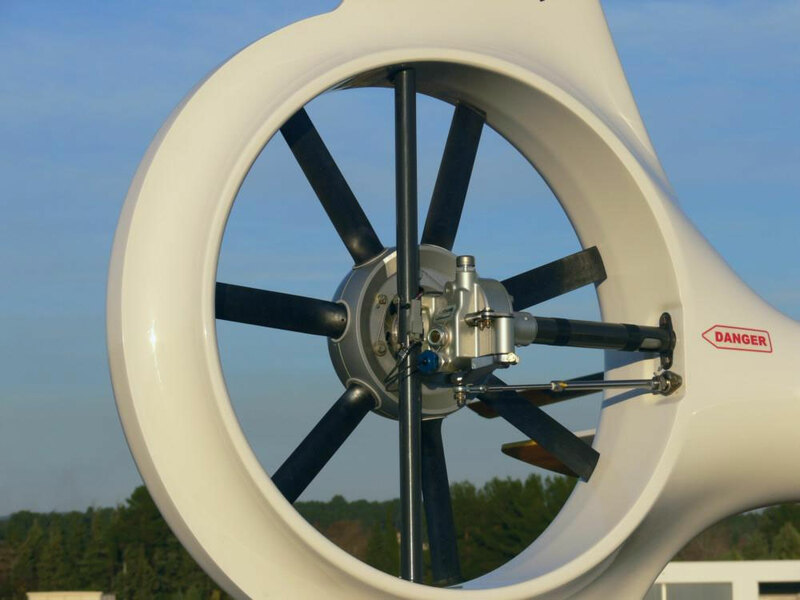 The Fenestron® tail rotor is maintenance-free and highly tolerant to damage. The mechanical components are CAD/CAM manufactured, with the most important parts machined from forged blanks. The main structure is entirely made of carbon fiber composite, so corrosion and fatigue-free. Advanced electronics, protected against electro-magnetic interference. An electrical harness that complies to the most recent standards: Kapton® insulation, waterproof connectors and lightning protection. 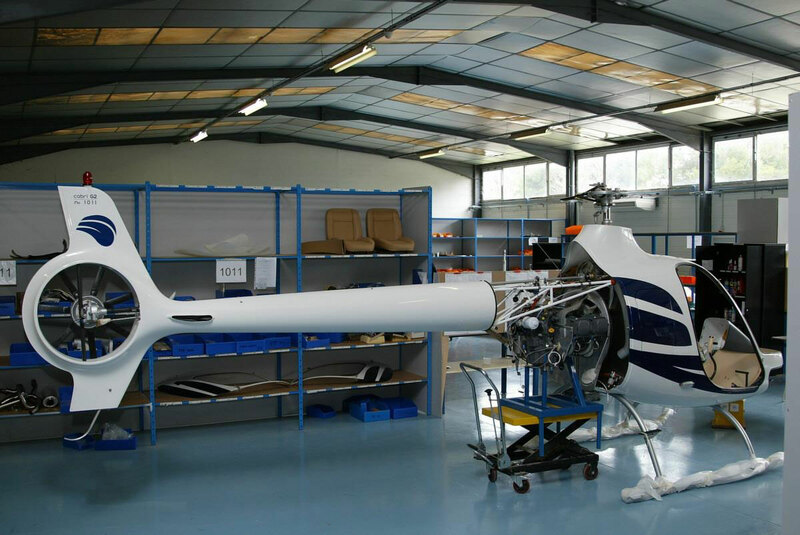 The Cabri is entirely assembled and controlled in the EASA Part-21G certified factory. Each aircraft is followed with complete Quality controlled records, and every component is fully traceable. Our suppliers and partners are all selected, and all monitored for their ability to ensure the same level of quality and traceability. The majority of our suppliers are active partners in the main European aeronautical programmes. 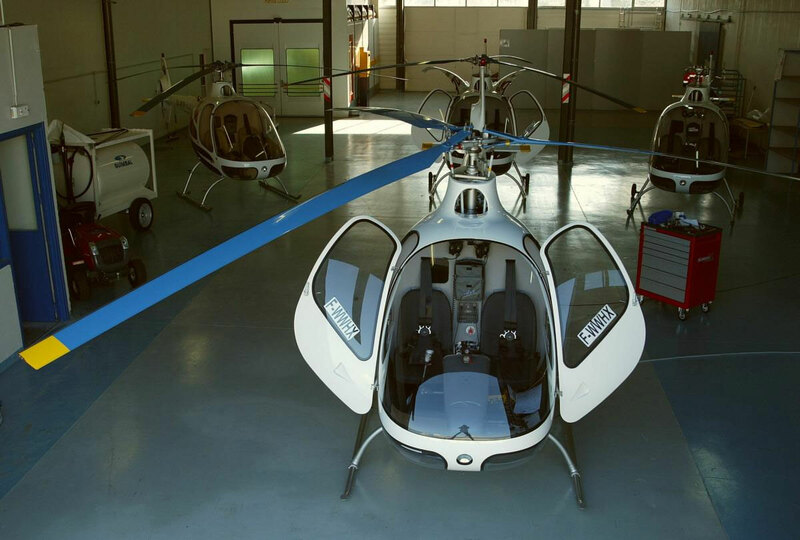 The key components of the Cabri are masterpieces of technology. The blades are entirely manufactured as well as balanced in the factory. Thanks to this rigorous fabrication and controlled environment the blades are completely interchangeable.